Once upon a time we would have called this the future for R&B. Well, the future is here! 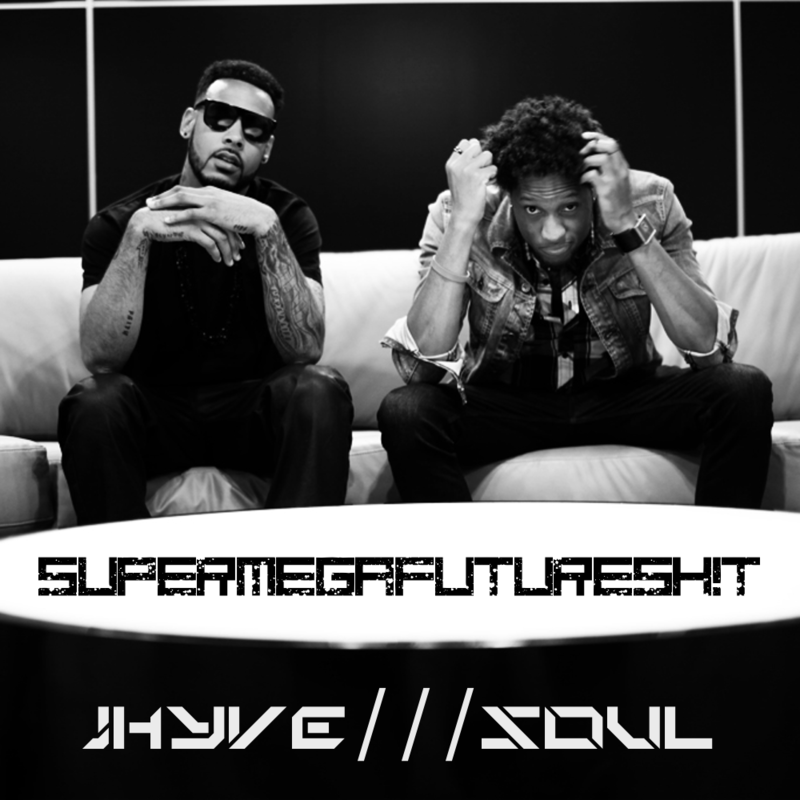 The heavy influence of EDM and digitalised music on R&B is evident in this collaborative album by singer Jhyve and producer Soul titled SUPERMEGAFUTURESH!T. Outstanding beats layered with impressive vocals make this album a super-sonic joy of a listen. However, lyrically it is underwhelming, as it does not equal the class of the production. The lyrics are narrative, possibly fictional but also likely to be based on personal experiences. SUPERMEGAFUTURESH!T is full of lust, infatuation and desperation. Jhyve is less of a romanticist, as he more often highlights sexual desires and nothing deeper. Nonetheless, his talent of storytelling and his vocal ability is noteworthy, especially his falsetto. The wide use of synths instantaneously draws the listener in. The production work is definitely worth crediting. Despite the lack of depth in the lyrics, the beats and this futuristic sound will go far in the music industry. 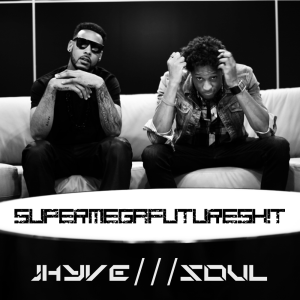 The inevitable comparison between SUPERMEGAFUTURESH!T and Justin Timberlake’s FutureSex/LoveSounds must be noted. More specifically is the similarities between this whole album and JT’s Lovestoned interlude I Think She Knows, which is a pop masterpiece. It is amazing that seven years later, we see musicians like Jhyve and Soul releasing music of the same style or influence. As a recording artist, Jhyve definitely has the potential but also has a lot of work ahead of him. However, we may see more of collaborator and producer Soul, as he is certainly someone to seek to create music that has become so fitting today.